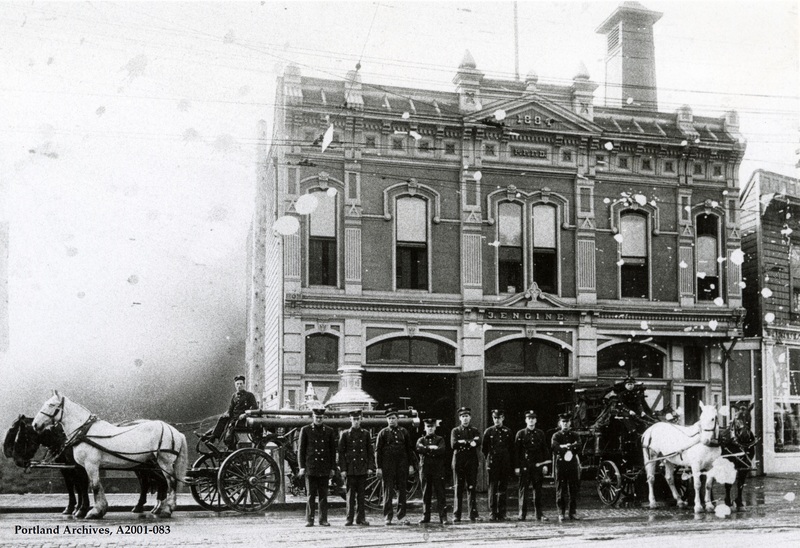 Firefighters in front of the Station 3, located at 1440 SW Washington Street, circa 1914. 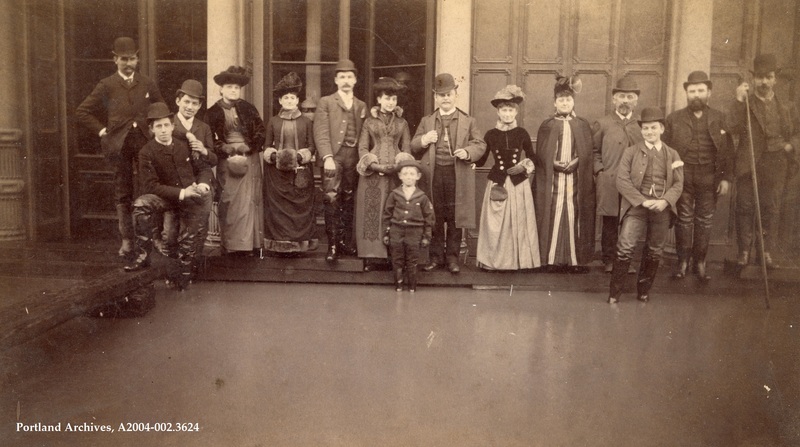 City of Portland (OR) Archives, Station 3 personnel in front of station, A2001-083, circa 1914. 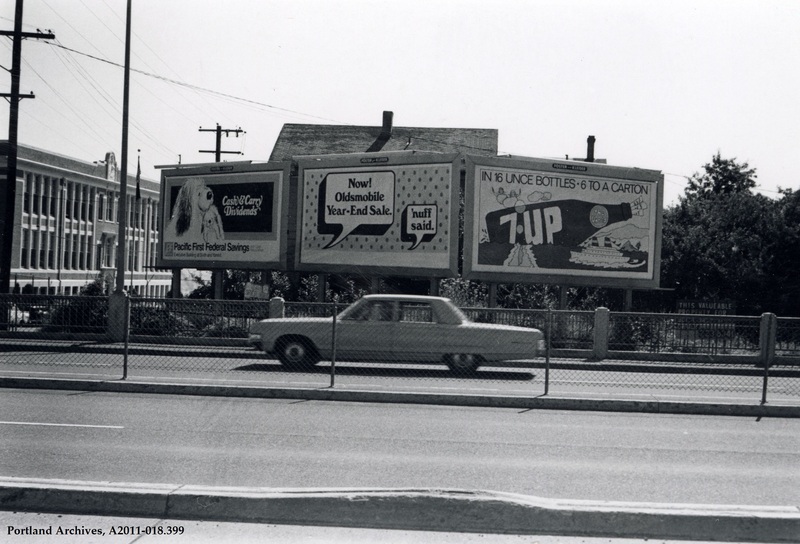 Does anyone recognize the location of these billboards in 1969? City of Portland (OR) Archives, A2011-018.399. 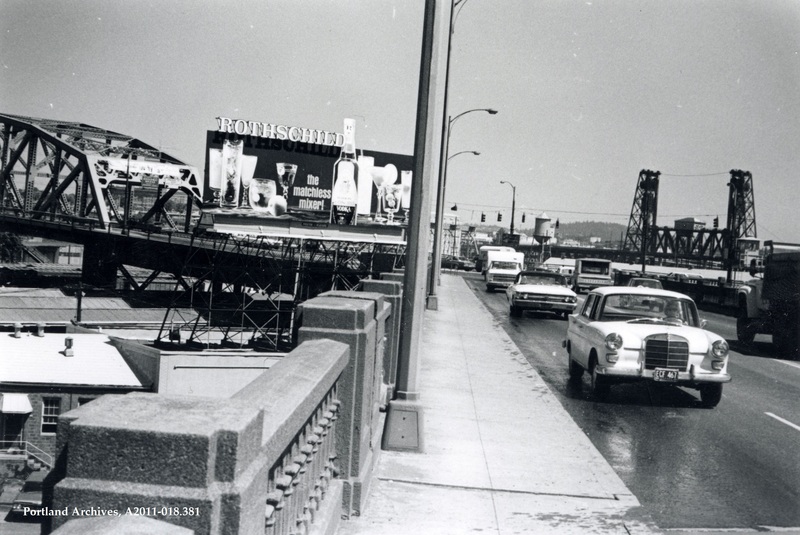 NW 6th Avenue at W Burnside St looking north, 1964. 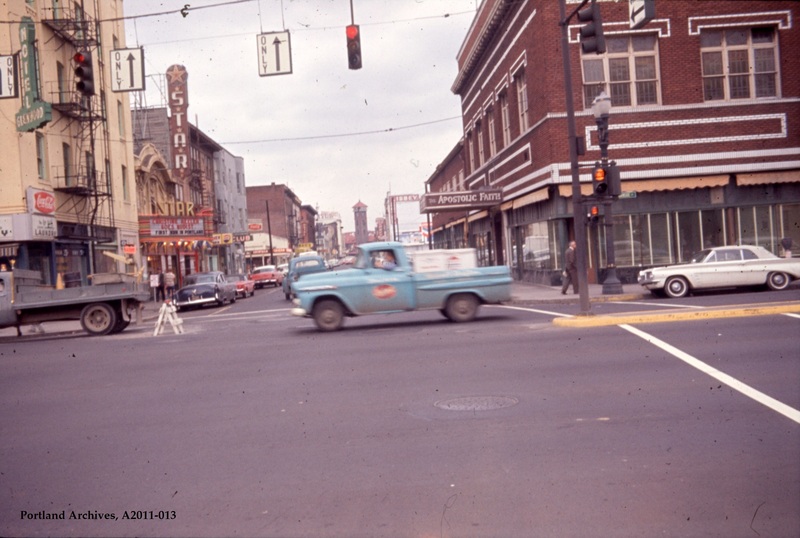 City of Portland (OR) Archives, VZ 308-64 : SW 6th Ave at W Burnside St looking north, A2011-013, 1964. 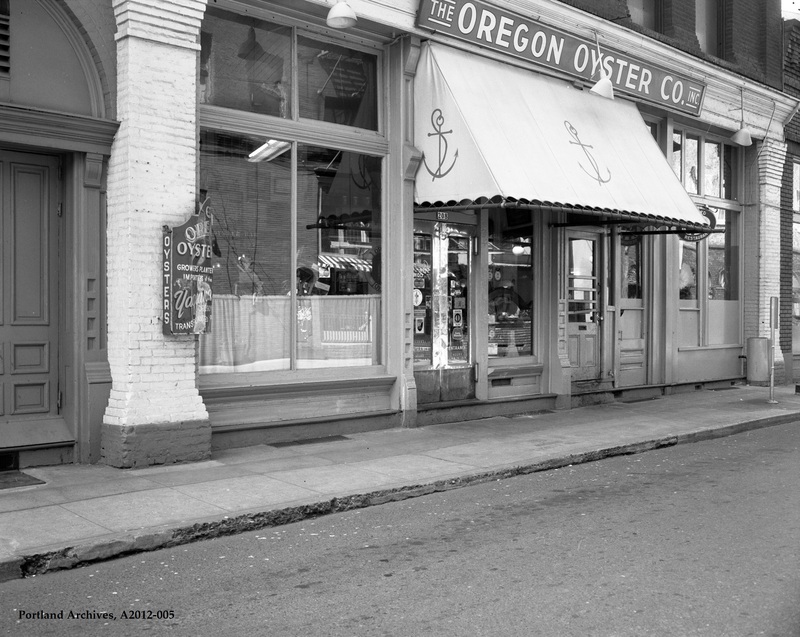 The Oregon Oyster Co. on SW Ankeny Street between SW 2nd Avenue and SW 3rd Avenue, 1975. City of Portland (OR) Archives, Oregon Oyster Co on SW Ankeny St between SW 2nd Ave and SW 3rd Ave, A2012-005, 1975. 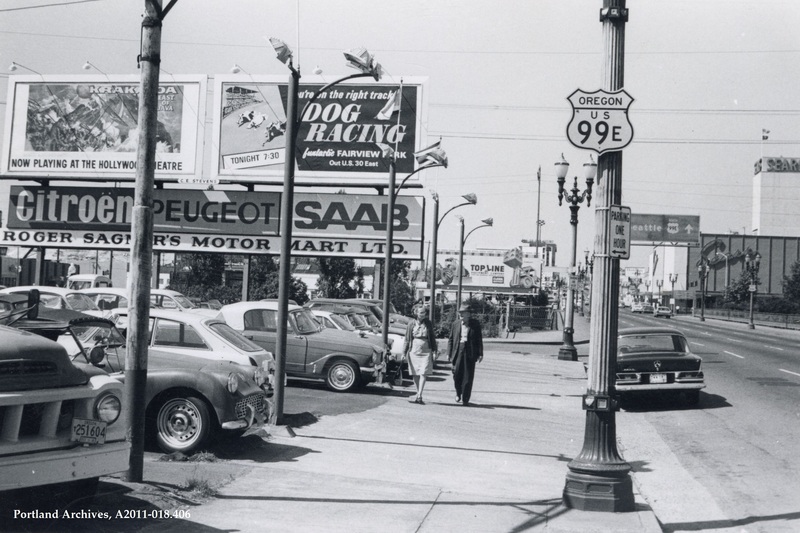 Roger Sagner’s Motor Mart LTD on NE Grand Avenue near NE Everett Street, 1969. City of Portland (OR) Archives, A2011-018.406.